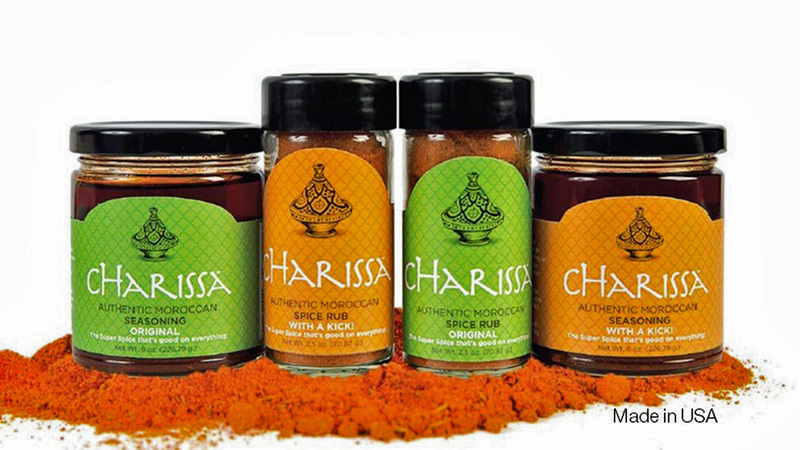 cHARISSA – THE SUPER SPICE FOR FISH AND GAME! Introducing cHarissa, the great tasting super spice that’s a perfect blend for fish, game, poultry and just about anything else. 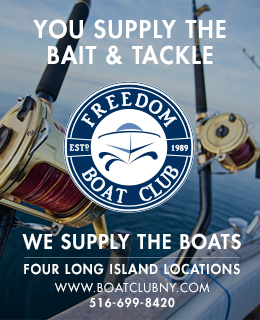 Try it on venison, wild boar, pheasant, turkey, codfish, striped bass, fluke, redfish, salmon or halibut, then try it on whatever else you like to serve. Use cHarissa to coat meatballs or add it to your smoked delights. Keep it in the kitchen, bring it camping and carry it along for outdoor fish fries, barbecues or clam bakes. No refrigeration needed. cHarissa is available in 4-oz. dry rub shakers, 8-oz. condiment style jars and 32-oz. dry rub bulk containers. The “Original” mild version is ideal for any occasion while the “With a Kick!” selection nudges the taste buds to another level. Never overpowering when used in appropriate portions, cHarissa blends nicely with the true taste of any presentation. Try the dry rub for grilling, batters, burgers, steaks, soups and chili – or to provide a special spark to anything you cook. Use the jar style like any traditional condiment. Made from all natural ingredients, cHrissa is 100% sugar-free, 100% gluten-free and 100% MSG-free so serve it without shame. Makes a great gift for cooking friends and wannabe chefs.